July is already in full swing and it's just the first! 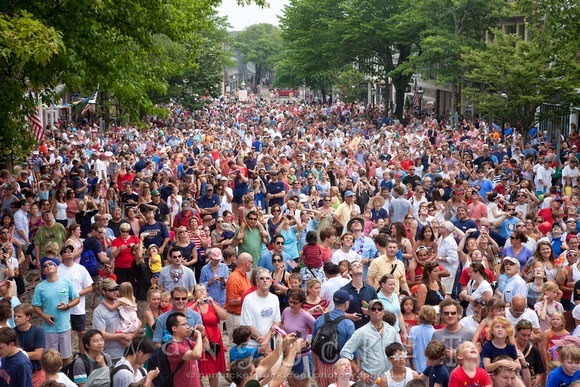 We're busy with meetings, cocktail parties and a few large summer events here on Nantucket and the 4th of July is Friday! We'll be setting up parties in the afternoon and then we're headed to the beach afterwards - so here's a few Fourth of July "musts". If you've got the kiddos in tow... head down to Main Street for the annual water fight and beat the heat and have a good ol' time! No kids? 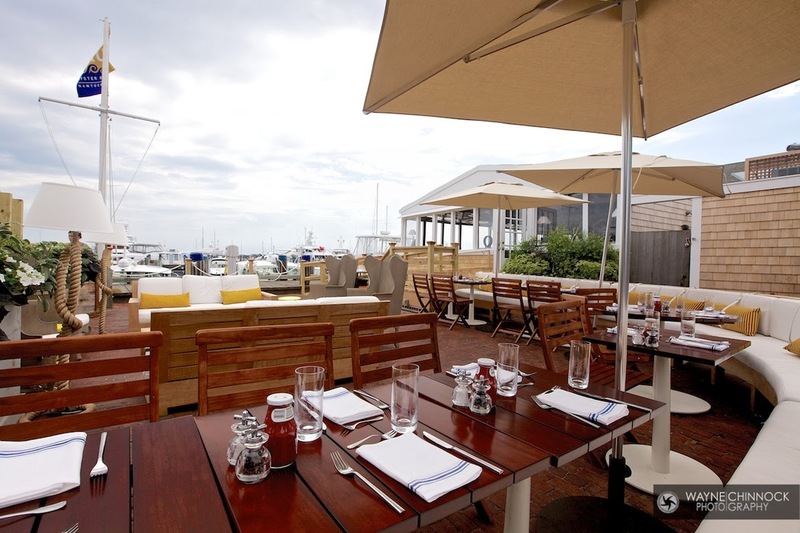 We love the view and the cocktails at Galley Beach or Cru. Looking for something more casual and fun for everyone? 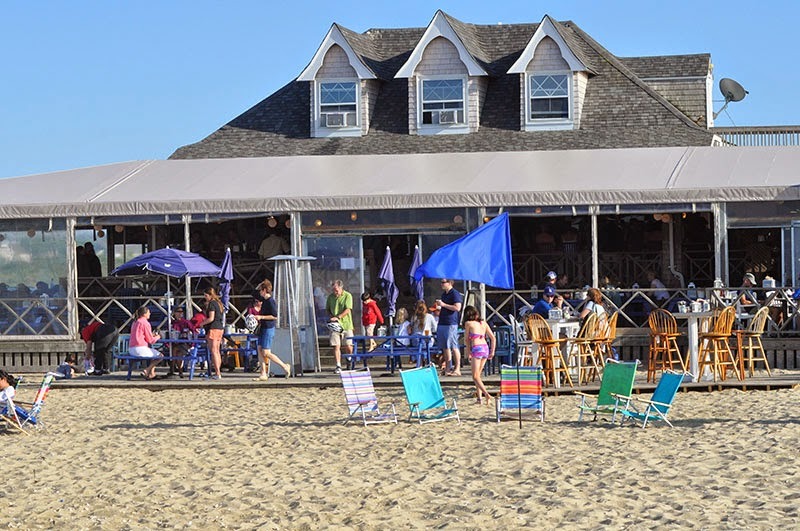 Try Jetties Beach! 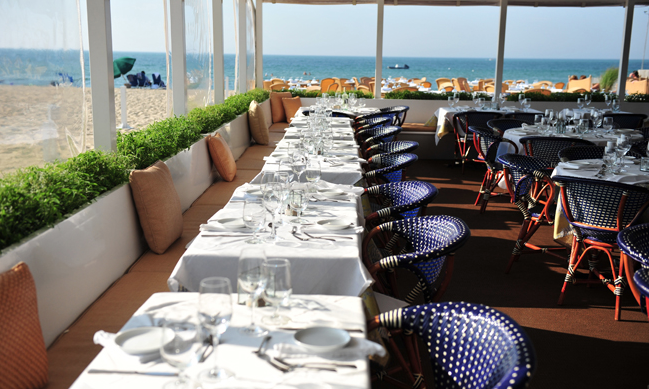 You'll get a great view of the fireworks, any beach essentials you might have left behind and yummy food and drink! And head on over to Pinterest for more fun recipes, outfits and things to do on Nantucket (or the beach) this Friday!